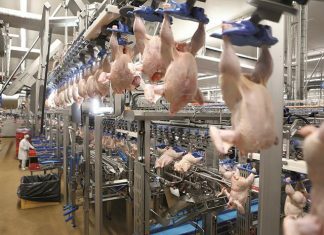 For many poultry growers, optimizing profit potential starts with a solid understanding of the principles of ventilation and knowing how to execute them for increased profitability. 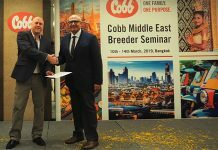 Cobb-Vantress technical experts recently shared their practical advice for achieving the genetic potential of every Cobb bird with good ventilation and by maintaining ideal environmental conditions in the chicken house. 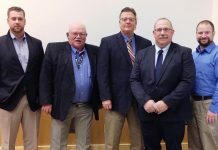 Cobb partnered with the National Poultry Technology Center (NPTC) to host Cobb Ventilation School: Maximizing Controlled Environments. 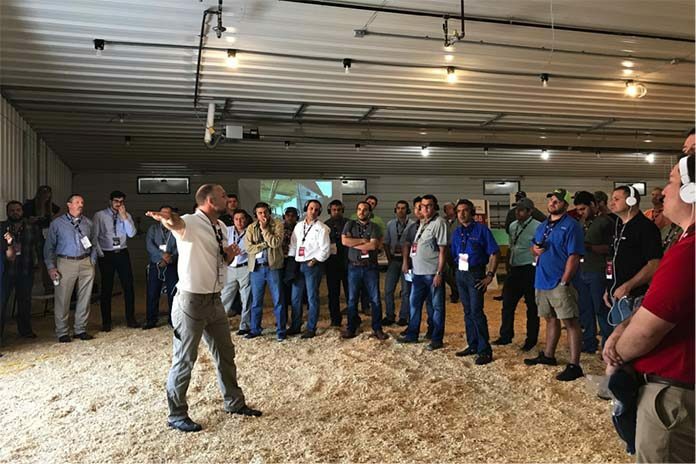 During this three-day workshop, 40 attendees from nine countries across Latin and Central America joined together in Auburn, Alabama, to participate in lectures and get hands-on training on various topics related to ventilation. 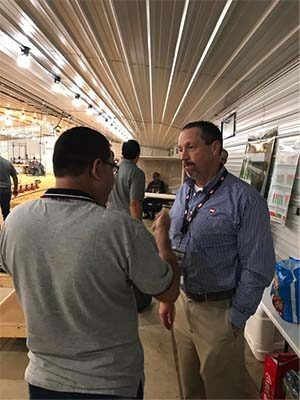 Cobb technical service experts and NPTC staff spoke with attendees about various aspects of ventilation in the poultry house, including types of ventilation, fan shade and evaluation, tightness, and house design. Workshop leaders provided this information through lectures and hands-on training, including smoke, water and heater demonstrations. In addition to discussions and demos, each workshop day concluded with a question and answer session. Topics included maintaining air quality, ventilation equipment, removing excess moisture and regulating temperature. Attendees left the ventilation school with the knowledge to test, improve and troubleshoot the ventilation programs they have in place. Semon said all farms should have a regular preventative maintenance program for ventilation equipment to achieve proper house ventilation year-round. This includes testing all inlets, fans, generators, and checking for air leaks, he said. The workshop was held at NPTC, an Extension Poultry Housing program of Auburn University. 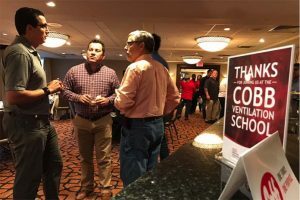 Cobb technical service teams regularly hosts ventilation training seminars for customers around the world.